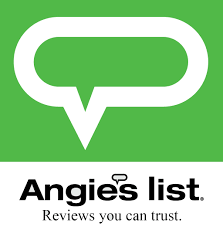 All work is done professionally and is personally supervised on site by the owner. You can be assured that we only use state-of-the-art equipment and high quality hot mix materials for each job. As a family owned and operated business, you can be sure our reputation depends on serving you more effectively and personally. 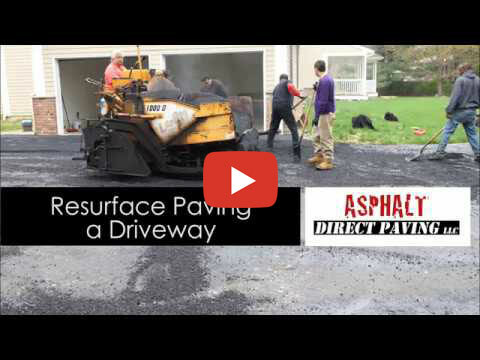 Asphalt Direct Paving has been serving Morris and surrounding Counties plus Northern New Jersey for over 20 Years. We specialize in all phases of asphalt paving, and concrete work. We provide full service paving of driveways, parking lots, walkways and private roads. We also provide paver installation for your driveway, walkway, steps or patio. OR... Call Steve directly on his cell phone at 908-878-9309 to get started with a personal visit by the owner.